The month of October was full of more TREATS than tricks! We received a check for over $16,000 from Dr. Parker and the staff at DFW Smiles through the Smiles for Life foundation and the charity motorcycle ride they hosted in May. Talk about a TREAT!! We are incredibly grateful to be their chosen charity for this fundraising effort and look forward to partnering with Dr. Parker and DFW Smiles again in the spring for this event. Be watching your email and social media for more details regarding next year’s ride. 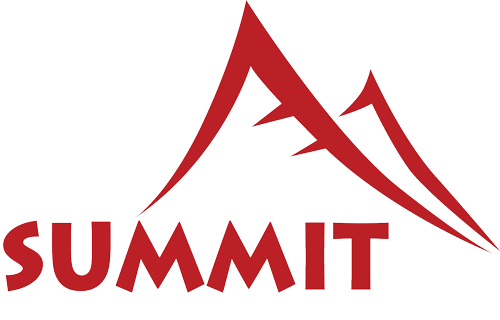 October also means Summit reTREAT. Halloween weekend, we hosted 9 female and 8 male teens at Camp Akiva, where we played archery tag, carved pumpkins, and climbed the rock wall to zip line off the tower. The cooler temps were welcomed as we enjoyed a fire in the dining hall fireplace every morning and evening, and a campfire in the fire pit on Saturday night to roast marshmallows for s’mores. We were also blessed by Devan Allen, who spoke with our teens in their session on serving others. She shared some of her story and was an encouragement to everyone in the room. 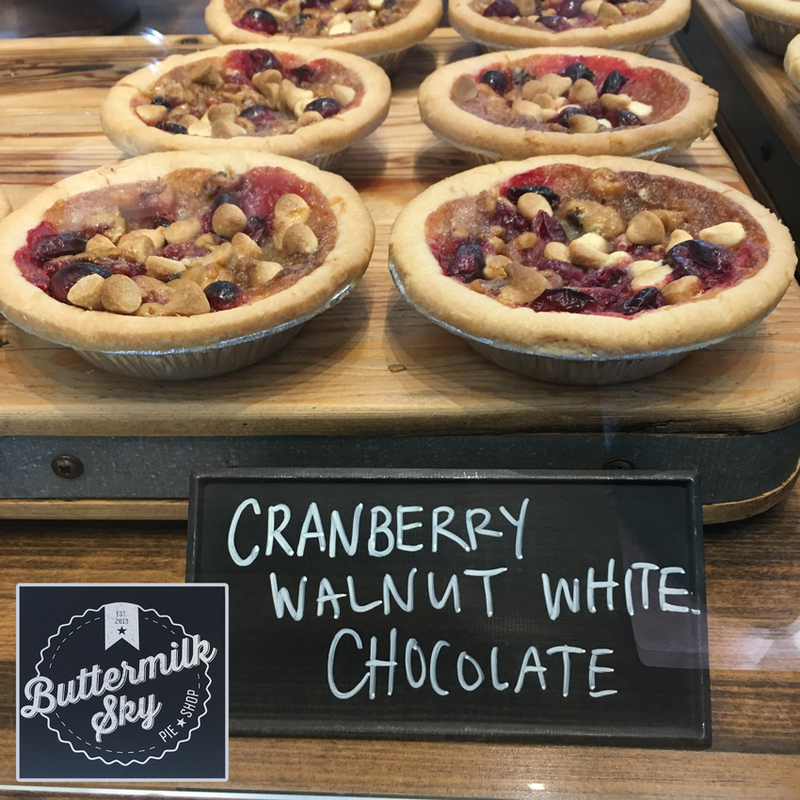 As we fall into November, we realize we have much to be thankful for – including being chosen as the Pie It Forward charity at Buttermilk Sky Pie Shop in Colleyville once again. For the entire month of November, each pie of the specialty Pie It Forward flavor (Cranberry Walnut White Chocolate Chip – YUM!!) will have a portion of its proceeds donated back to OFC. Be sure to check them out off Colleyville Blvd, online, or on Facebook today. Make one of these pies part of your holiday celebration, pick up a 4” mini pie as a snack, or TREAT someone you love. 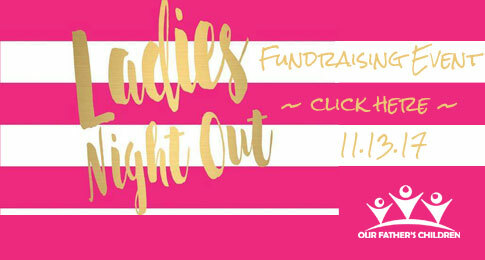 Lastly, LADIES – be sure to mark your calendar for our Ladies Night Out event on Monday, November 13, at Legacy Church of Christ. We’ll be playing BINGO for delicious edible TREATS, enjoying raffle and silent auction items, and hosting a number of vendors with opportunities for you to do some Christmas shopping. Doors will open at 6:30pm and you can register at ourfatherschildren.org/ladies today! Only $25 to get you in the door, put a BINGO card in your hand, and buy you 1 raffle ticket. Hope to see you there! !